This webinar was held on 20 March, 2018. 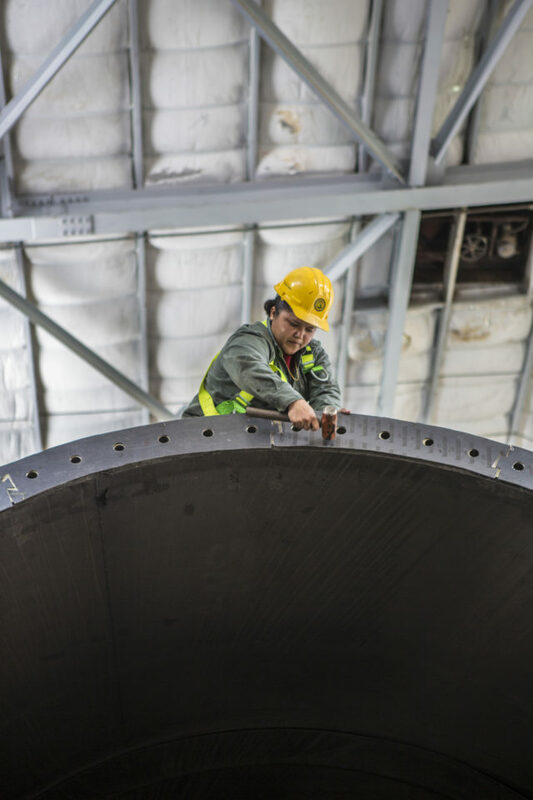 This webinar aims to deepen understanding of the social and gender considerations that surround the implementation of large-scale energy infrastructure projects, as well as to highlight good practices in the sector. Panelists will explore the diversity of opportunities to include gender throughout the planning, design, implementation and meaningful corporate policies of large-scale energy infrastructure projects, programs and businesses across hydro projects, concentrated solar programs, geothermal plants and distribution projects from around the world. Vanessa Lopes Janik, Social, Gender and Energy Specialist, Energy Sector Management Assistance Program (ESMAP) and Maria Beatriz Orlando, Lead Social Development Specialist, World Bank. Presentation: Gender and electricity infrastructure: Impacts and opportunities. In their presentation, Vanessa and Maria Beatriz will present the findings of the ESMAP and the World Bank report on “Getting to Gender Equality in Energy Infrastructure“. 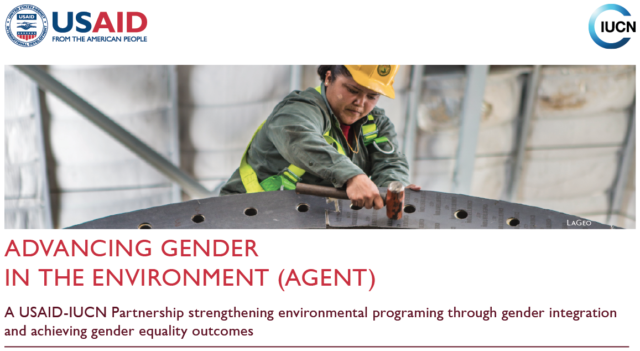 In presenting these findings, they will introduce how gender issues in the areas of land or labor can be considered within energy generation, transmission and distribution programs. Case studies will highlight a hydro project in Nepal, concentrated solar program in Morocco and distribution project in Senegal. Alaide González, Renewable energy consultant, Energia y Ambiente. Presentation: Gender responsive geothermal generation —harvesting energy and social benefits in El Salvador. In her presentation, Alaide from LaGeo will present on LaGeo’s gender-responsive corporate philosophy, in both its corporate space and in community outreach. The presentation will highlight the myriad of actions LaGeo undertakes —from improving HR policies, to capitalizing on byproducts of geothermal generation and to improving communities’ resilience by investing in environment, education and health services.